Today, automation technology is one of the inevitable technical trends for companies wanting to improve their efficiency and agility in a complex and competitive economic environment. The reasons are clear, including cost reduction, process optimization, data security, regulatory compliance, and many more. 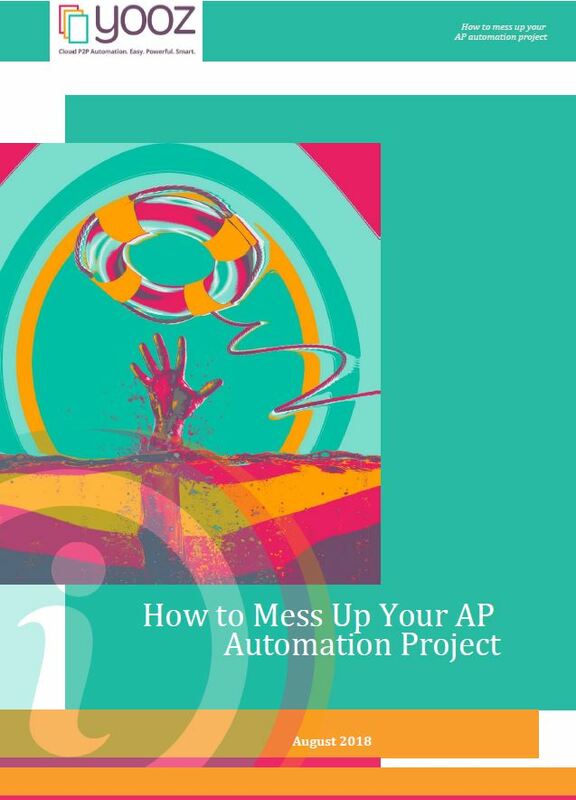 While deploying automation processes does not require any specific skills, project success is nonetheless based on following some commonsense rules...and avoiding pitfalls.